Upcoming Echelon Alexandra New Launch Condo near to Redhill MRT by CDL is one of the most anticipated launch that will mark the year ending 2012. 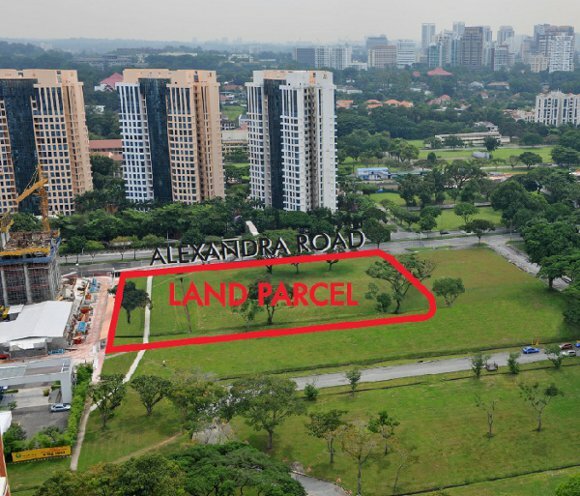 There's much excitement about this rare city fringe site along Alexandra Road since news of the joint bid by City Developments (CDL), Hong Leong Group and Hong Realty won in a seven way tussle for this hotly contested site, the only government land sale in D03 late last year. 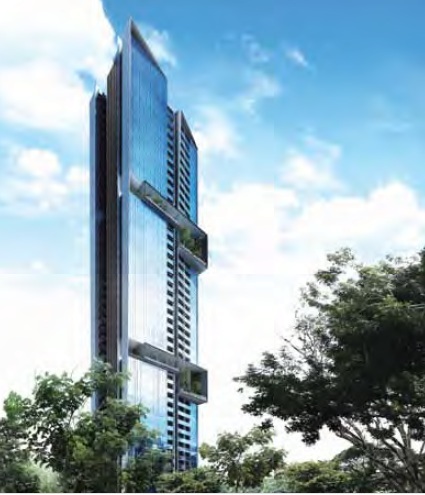 When completed by Nov 2016, Echelon Alexandra, a 99 year-leasehold development, will yield 508 apartment units in 2 prominent towers, standing 43 storeys high with sky terraces offering full condominium facilities, built over a land area of 107,094 sqft. This exciting development, ECHELON @ ALEXANDRA new launch is the creation from a collaboration of CDL and award-winning architectural firm SCDA, with distinguished architect Chan Soo Khian as the creative mind. Conceptualize, as a “Sanctuary in the Sky”, it comprises of two prominient twin towers of 43-storey soaring heights housing 508 apartments with volumious sky terraces offering Sky gym, yoga terrace and pool decks, strategically pocketed at various levels and every corner of the tower to offer breathtaking space for leisure acitvities and stunning 360 degrees panaromic views of the city skyline and the southern ridge greenery. Set admist resort-like surroundings with lush greenery and tranquil waterscapes, at ECHELON @ ALEXANDRA residents can unwind after a long day to the calming sound of the waterfall. Every unit is functional laid out and finished with highest quality eco-freindly material and are designed to invoke a lifestyle that one will aspire to. For instance,private lift access and double volume living/dining space are exclusive feature for the 3 and 4r bedroom premium loft units. 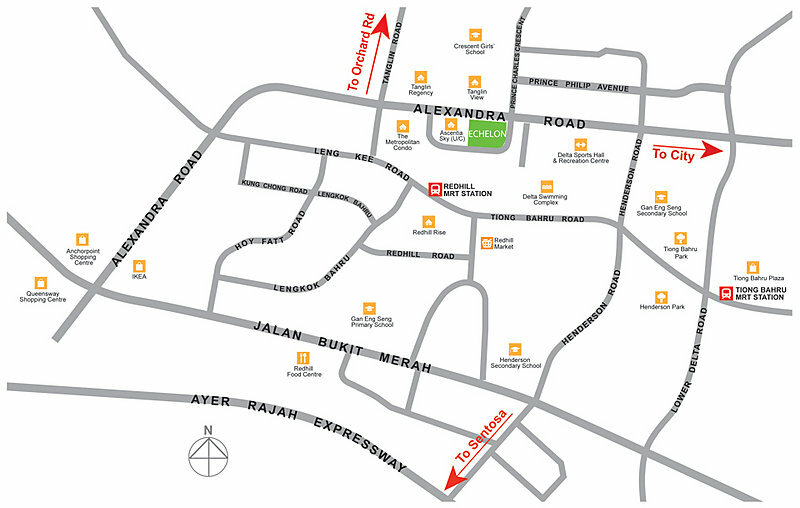 Echelon @ Alexandra is located at the corner of Alexandra View and Alexandra Road in District 3, which is popular with buyers owing to its proximity to the city, amenities and transport. With Redhill MRT located just 150m away or 3mins walking distance, residents in Echelon can zip into the CBD (Central Business District) and MBFC (Marina Bay Financial Center) within 10 mins, the heart of Orchard Rd shopping belt in 20mins, the Harbour Front terminal in just 11mins or the One North world-class business park in just 12mins. Driving to Orchards Road, CDB, One North and both the intergrated resorts is a breeze as well. Easy connections to the major expressways, CTE (Central Expressway), AYE (Ayer Raja Expressway) and PIE (Pan Island Expressway), is another inviting reason to take to the roads and explore the city state of Singapore. TO BE RELEASED....Sign Up for our VIP Pass to receive the Latest Update. TO BE RELEASED.... Sign Up for our VIP Pass to receive the Latest Update.